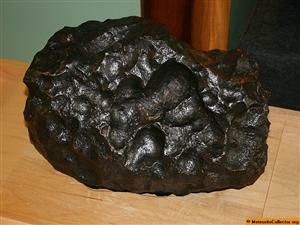 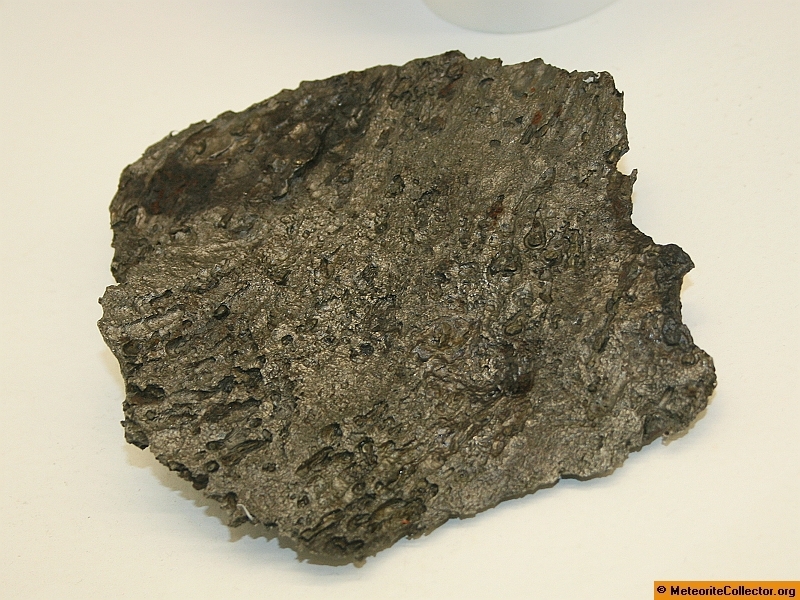 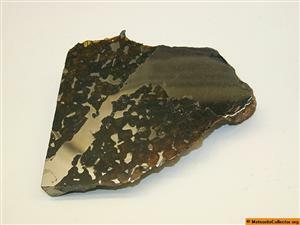 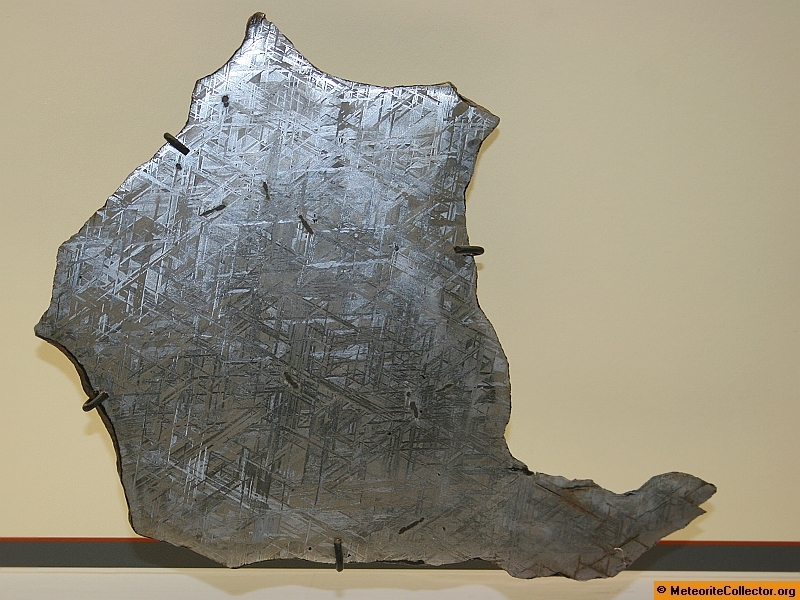 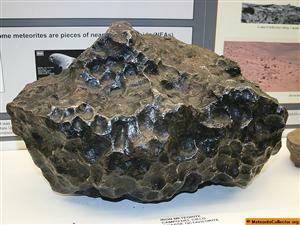 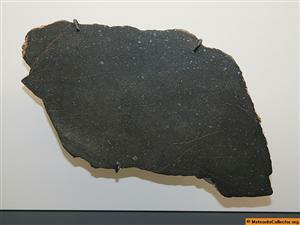 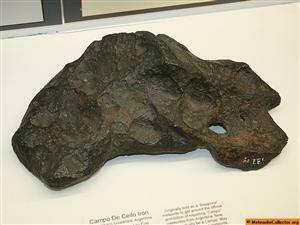 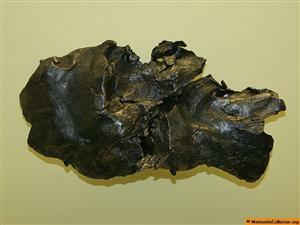 All of the specimens and photographs posted into the Encyclopedia under the name MeteoriteCollector.org - RNWM are from the Rice NW Museum of Rocks & Minerals in Hillsboro, Oregon. 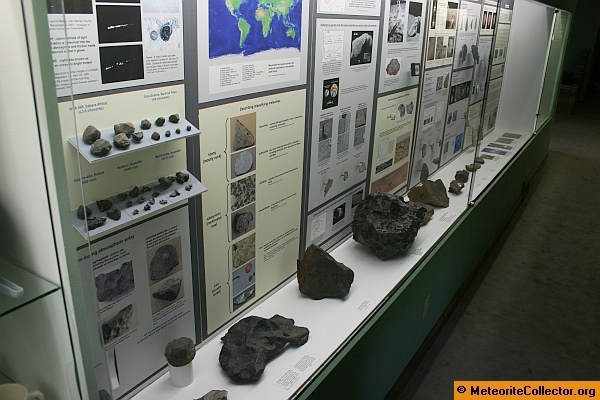 The specimens were photographed by Russ Finney. 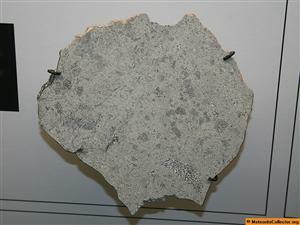 Copyright IMCA Inc. All rights reserved.